Like police detectives using DNA fingerprinting, Weizmann cancer researchers are building a DNA profile of malignancy in an attempt to eradicate cancer. As <em>The New York Times</em> reports, renowned Weizmann cryptographer Prof. Adi Shamir and a team that included scientists at Canada's Dalhousie University found a way to hack ""smart"" lightbulbs, causing them to flicker. 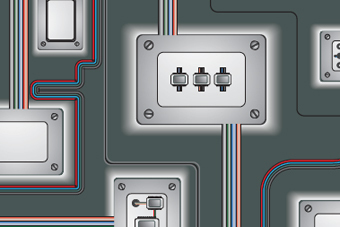 Their finding reveals dangerous weaknesses – including those that could allow attacks on our power grid – in the fast-growing Internet of Things. Will Quantum Physics Revolutionize the Digital World? Under quantum theory, particles can be in different places, in different states, doing different things – at the same time. And computers based on these principles might complete, reasonably quickly, calculations that would take today's computers a million years. 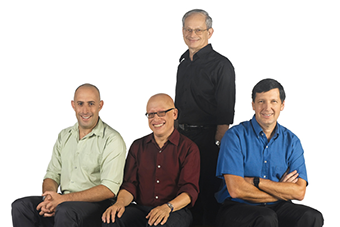 Weizmann scientists are leading the quest to develop the next generation of computers. In quantum mechanics, a single atom can be in multiple places and doing multiple things — all at the same time. 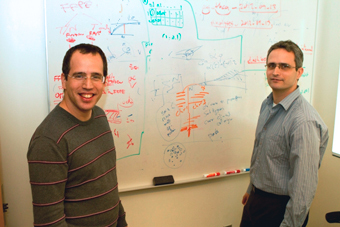 Weizmann's Dr. Roee Ozeri is harnessing such phenomena to design a quantum computer, which would be much faster and more efficient than today's computers. 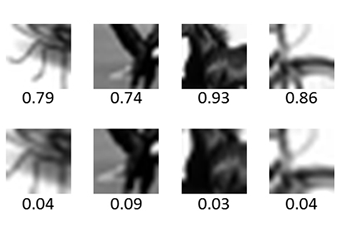 Prof. Shimon Ullman and colleagues at MIT found that humans beat computers at identifying partial or grainy images; however, there is a certain point at which everyone becomes unable to recognize the whole picture. The study's results could help develop successful robotic and computer vision systems; creating such systems has been challenging. As electronic computers have closed in on their limits in terms of power, scientists have been looking to quantum computing as the future of computing. 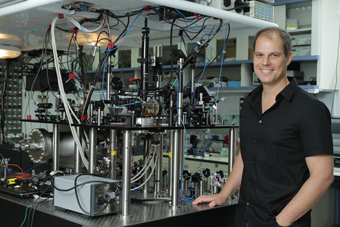 Dr. Barak Dayan and Weizmann's quantum optics group have now taken another important step toward that future: they have created a router in which a single atom can switch the direction a single photon. 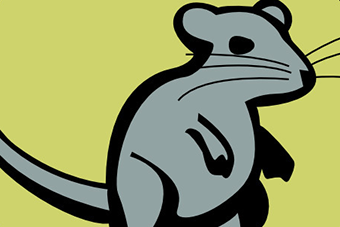 After studying whiskers in rats for over a decade, Prof. Ehud Ahissar tried connecting the animals to a computer to better see how the whiskers – which have sensory organs – work. He and his team found that whiskers do more than send signals: they connect the animal and its environment, and give the brain all the information it needs to understand the signals. In the 1960s, Arieh Warshel and Michael Levitt were scientists at the Institute when they developed a computer program to model large biological molecules. 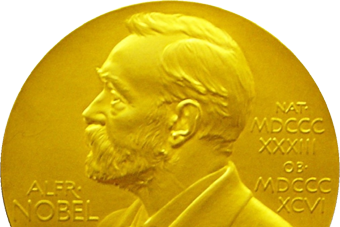 Now, along with colleague Martin Karplus, they have received the 2013 Nobel Prize in Chemistry ""for the development of multiscale models for complex chemical systems."" 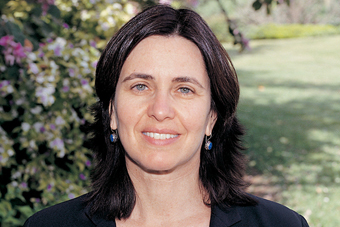 Weizmann's Prof. Shafi Goldwasser has received the Turing Award, the Nobel Prize of the computing world. The third Weizmann scientist and third woman to win the award, she also holds a post at MIT, where she collaborates with co-recipient Prof. Silvio Micali. 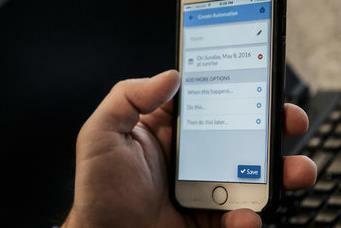 Their transformative work is the ""gold standard"" for enabling online security. The goal of the Human Brain Project (HBP), led by Weizmann alum Prof. Henry Markram and including other Israeli – and Institute – scientists, is to create supercomputer-based models of a working brain. Now, the European Commission has announced the HBP's selection as one of two Future Emerging Technologies flagship projects. The HBP gives hope for fresh insight into the brain and its diseases, and for advancing wholly new technologies.